From Monday 8th to Sunday 14th of April, in the heart of Brera Design District, at the Mediateca S. Teresa in via Moscova 28, Marcel Wanders in collaboration with Milano Design Film Festival (MDFF) presents Mendini Tribute Cinema, a tribute to the recently deceased Milanese architect and designer Alessandro Mendini. 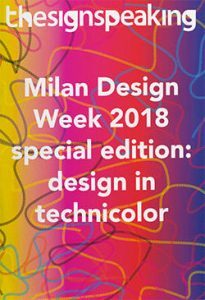 For the Milan Design Week 2019, the MDFF, the event born in Milan that for six years brings the world of design to the big screen, realised the tribute that Marcel Wanders wanted to give to one of the greatest masters of international design and held in the new location that the Dutch designer has chosen. 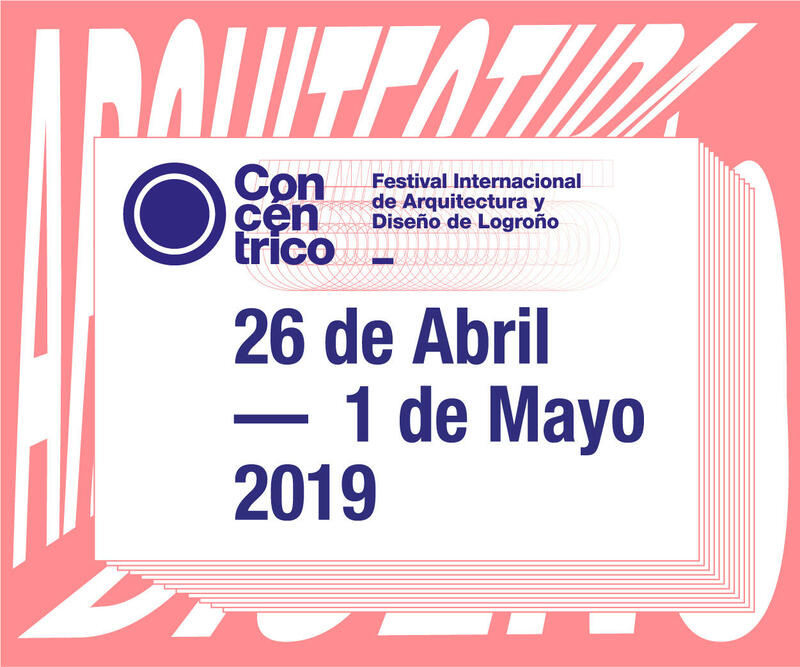 A continuous program, from Monday to Sunday, divided into a series of twenty-one selected short films, screened during morning and afternoon, which enhance and deepen the multi-faceted figure of the designer. As Alessandro and Francesco Mendini’s thought: “Individual projects are therefore presented as fixed fragments in a mobile system, they are the tangible and partial materials of an abstract flow of ideas. The projects are the linguistic components of a puzzle in the making and never complete. Sense must be sought in the progressive utopian hypothesis of reaching an impossible synthesis.” Documentaries, video interviews and talks including on Tuesday 9th April, at 8.30 pm there will be the presentation and opening – introduced by Francesca Molteni, Fulvio Irace and Marcel Wanders – with the screening of the film Volevo essere Walt Disney by Francesca Molteni (Italy 2016, 35 ’). 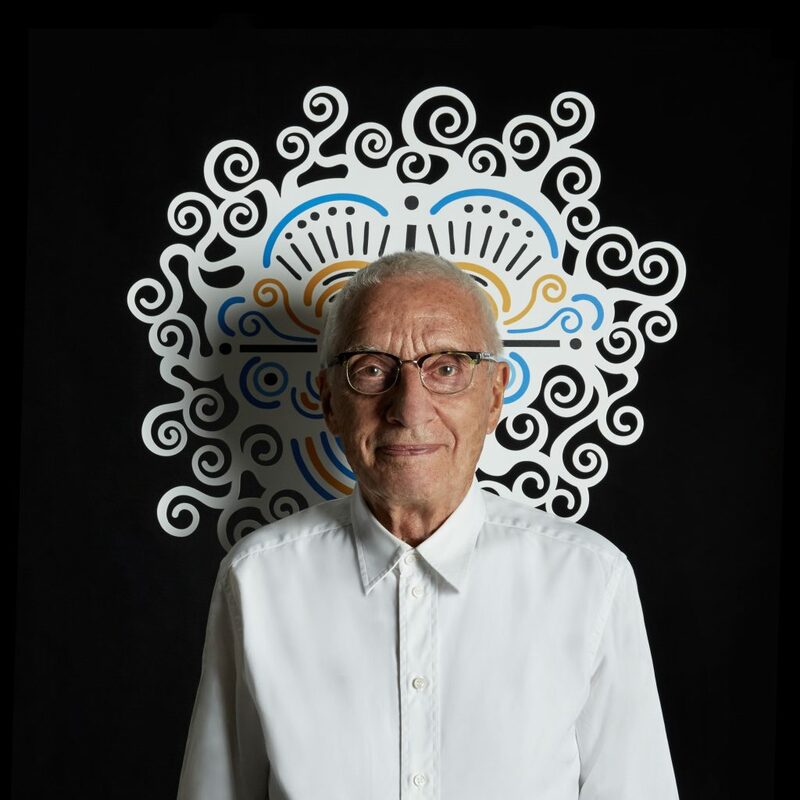 Wednesday April 10th, 12 am Franco Raggi talks about his friendship and professional sharing with Alessandro Mendini, with “Compagni di viaggio”. Also on Wednesday 10th April, from 6:30 pm a Video Electronic performance by Mauro Sabbione/Matia Bazar is scheduled with texts by Alessandro Mendini, from Casa Mia to Cinismo Abitativo (1983-2019). Later, Paolo Cesaretti, who was in charge of production, will present Alessandro Mendini’s vinyl Architettura Sussurante with Lacerba Record Industries, 2019. 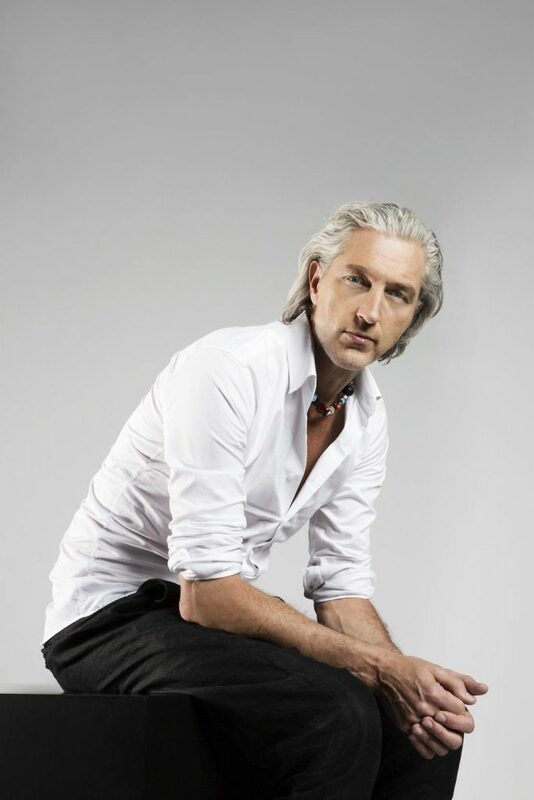 Marcel Wanders, the Dutch art director and designer, opened his studio in 1996 in Amsterdam and in 2001 co-founded the successful design label MOOOI. 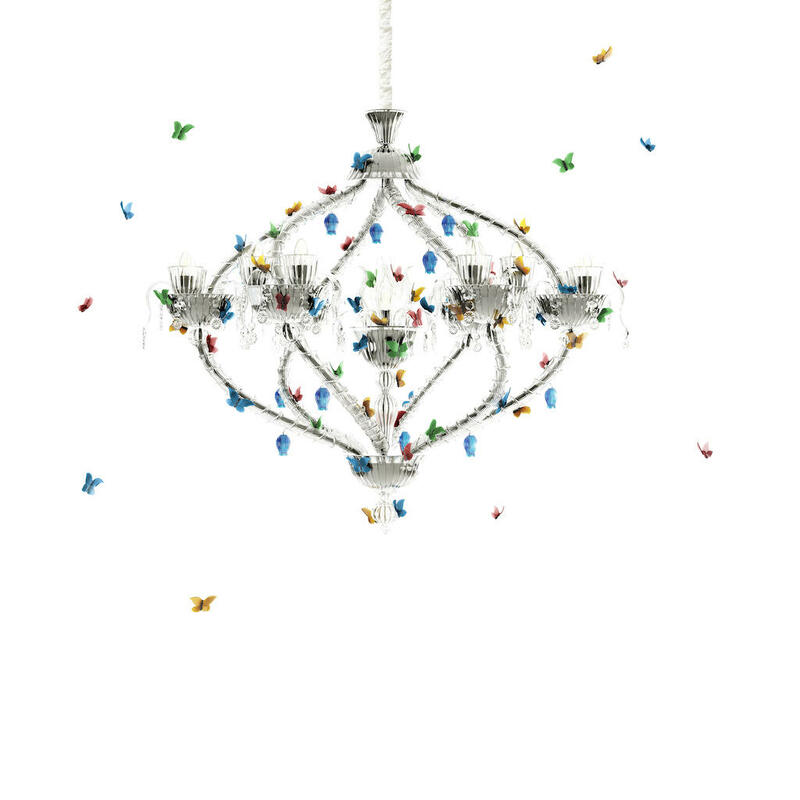 Both in his creations for the most famous brands, both in the achievements of important hotels as well as for MOOOI, Marcel Wanders finds ways to create a humanistic romantic undogmatic design universe, to nurture designers and their work, and together be an unstoppable force in the war against design fundamentalism. His letter to Mendini, who he considers Maestro, well explains his approach. We report here at the bottom. After reading the letter that Marcel Wanders wrote posthumously to what he considers his Master we asked him a couple of questions. At thesignspeaking we are looking for answers for fellow young designers entering the workforce. How can you influence a young designer as Mendini did with you? And what about women? In your creations as well as in Mendini ones there is a “fantasy” and freedom that we could define “feminine”? It always a pleasure and an honour to meet you. When I studied Design, in the early 80’s I was taught that design was a strategy, a deductive process of logic and reduction. Design was following the dogmas of its early institutional inventors. And basically, we were taught to understand and follow their sacred principles. There was no conversation about the principles, there was no discourse, no interpretation. Bauhaus, minimalism, objectivity and rationalism were completely overarching every action, every thought. Then suddenly out of nowhere (Italy😜) there was a new ridiculous interpretation of design, magic, weird, crazy, wonderful, personal, amazing and eye-opening. Our teachers could not warn us enough for this Italian degenerated design, this ridiculous perversion. Yet I was shocked, I was amazed, I discovered that design is not a strategy, not an objective calculation. 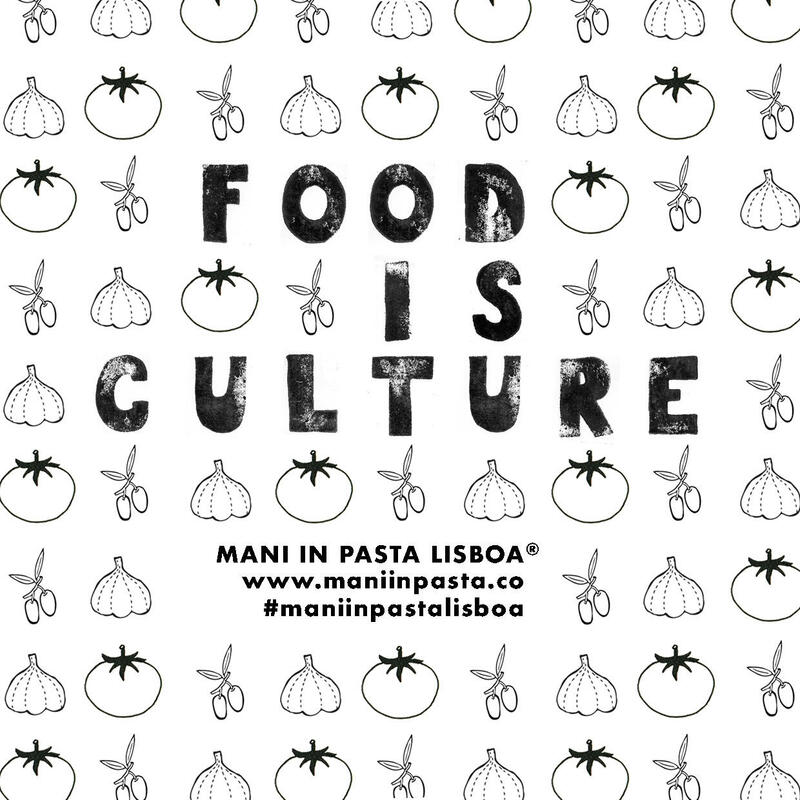 That design was in fact culture, personal, emotional and open to change! In 1795, Georges Cuvier, studied mammoths and other animal bones at the National Museum in Paris. He came up with and was able to prove, the ground-breaking concept of animal extinction. Using his knowledge of the anatomy of animals, he was able to recreate the entire bodily structures of extinct animals. Extinction was impossible according to scientific- and religious authority. Religious authorities’ logic was that God wouldn’t wipe out his own creations, as doing so would be counterproductive to maintaining the connections between all forms of life on Earth, from the ocean to the earth and to the sky. This must have been one of the most ground-breaking human discoveries ever!!! Imagine a world that is constant, a world that is the garden of Eden still today. A world that has not changed since day seven. Imagine that that constant world suddenly comes alive and is evolutionary, is in motion, was different 100 years ago and will be different in 100 years. Imagine that moving and changing world where you have your own a unique moment in it. That moment is now and will never come back. This was how I felt after seeing the works of Alchimia and Memphis. Overwhelmed. There is no constant, no truth, no dogma, no certainty. Design was suddenly personal, subjective, irrational, free, it was culture, was moving and I could take responsibility, I could act in it, I could change it. It sounds like a simple story. But I was 20, without cultural or rational ballast. It was all I needed to know that this was my terrain and that I would act in this space. My gratitude is in place. It must happen to you all the time, like with me. People who come to you and tell you “they are a big fan”. And that is wonderful. Yet it stays unclear what it means. What is behind those words. Well, I thought to explain to you what it means if I say it. Why when I meet you I feel humble because I meet a great man that had a great influence on my life.